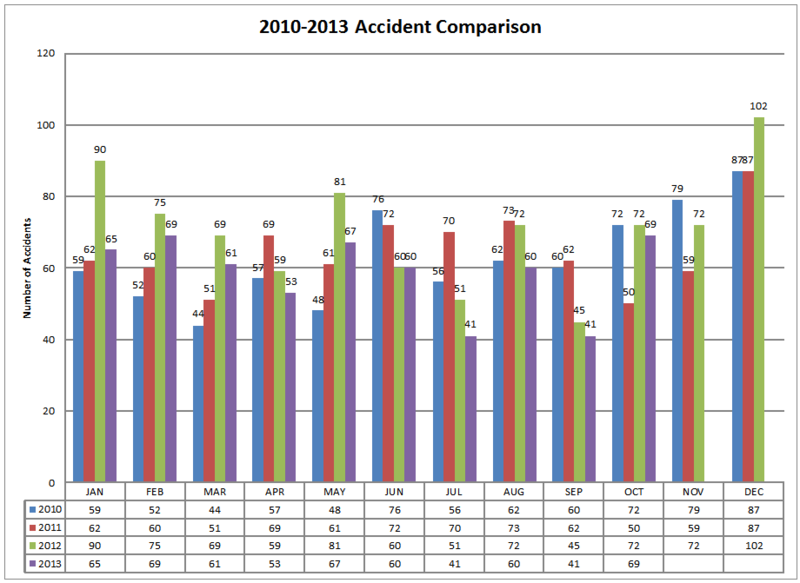 The Richmond Heights Police Department responded to 90 traffic accidents in the month of December, 2013. 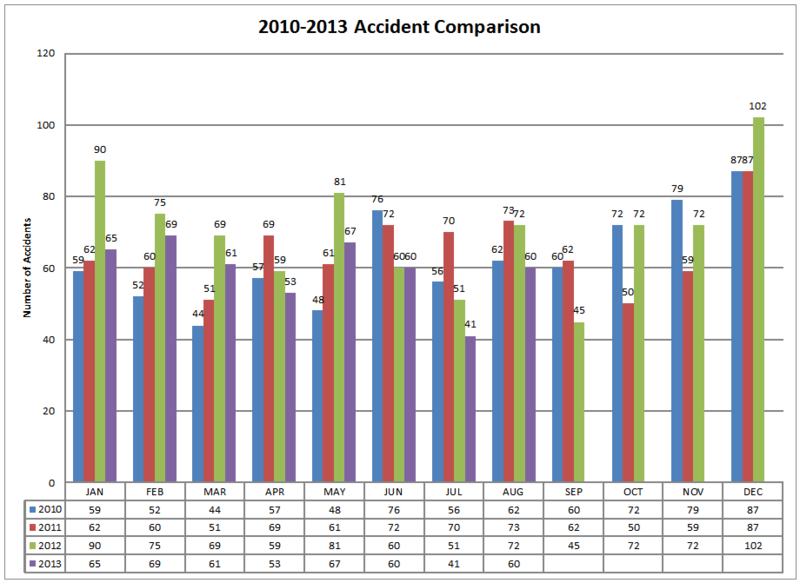 The Richmond Heights Police Department responded to 75 traffic accidents in the month of November, 2013. The Richmond Heights Police Department responded to 69 traffic accidents in the month of October, 2013. The Richmond Heights Police Department responded to 41 traffic accidents in the month of September, 2013. 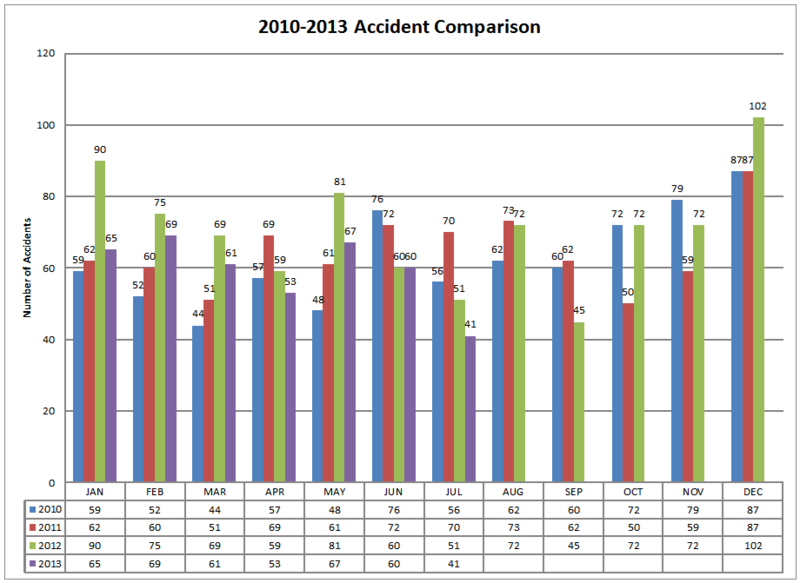 The Richmond Heights Police Department responded to 60 traffic accidents in the month of August, 2013. 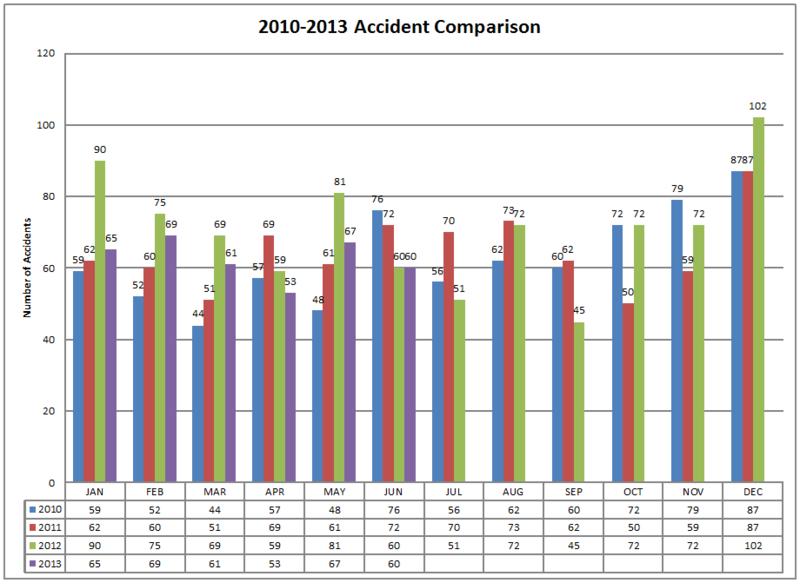 The Richmond Heights Police Department responded to 41 traffic accidents in the month of July, 2013. 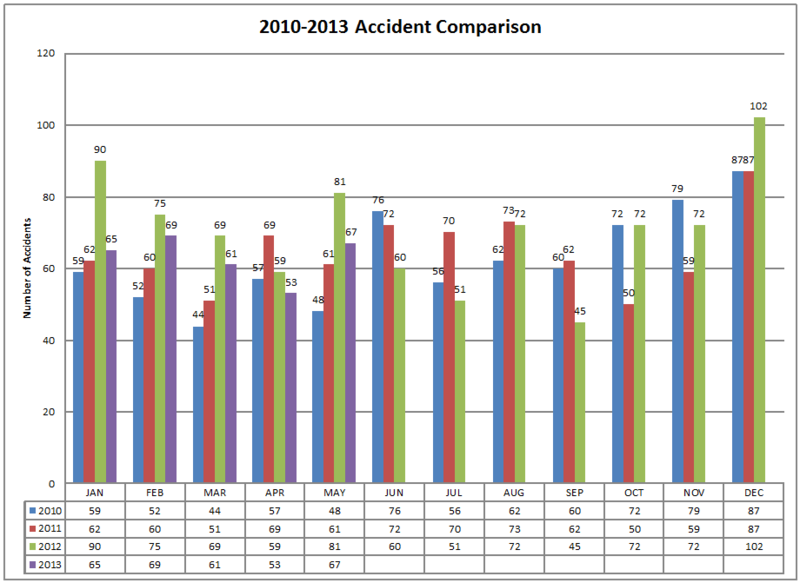 The Richmond Heights Police Department responded to 60 traffic accidents in the month of June, 2013. 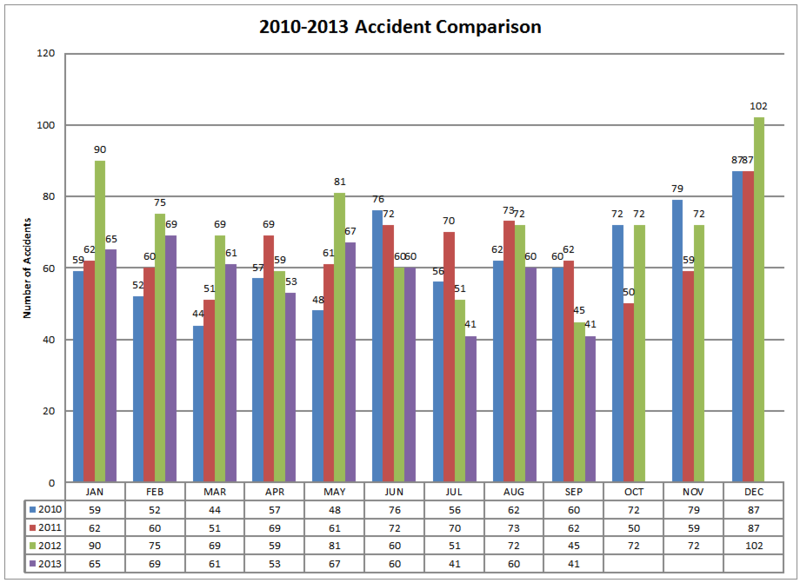 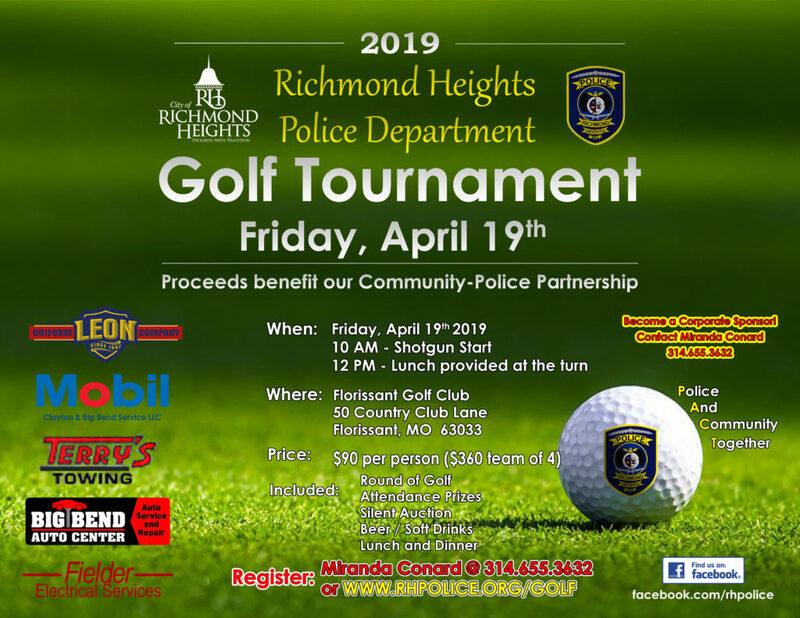 The Richmond Heights Police Department responded to 67 traffic accidents in the month of May, 2013.